For the latest card recommendations, read our up-to-date blog post on the Best Credit Card Combinations. With so many rewards credit cards available, it’s hard to know which one you should have in your wallet. If you are a fairly big credit card user (spend $1,500/month or more), it can actually be worth it to use two annual fee cards. It may seem unnecessary to pay two annual fees, at first, but the right combination of the best credit cards in Canada will make you come out ahead. We analyzed all the rewards credit cards on our site and found these two to be the perfect pairing. 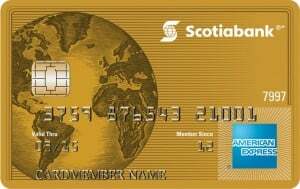 The first is the Scotiabank Gold American Express card, which offers 4 points for every $1 spent on groceries, gas, dining and entertainment, and 1 point for every $1 spent on everything else. Points can be redeemed for travel at a rate of 100 points = $1. 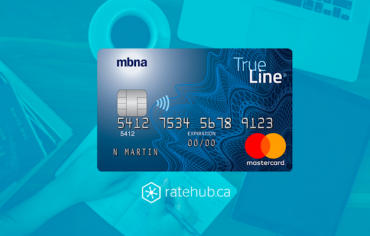 With this card, you have unlimited redemption flexibility, meaning you can book travel on your own through any service and then redeem points to receive a statement credit for your travel expenses. The strategy to maximize your credit card returns is pretty simple: only use this travel rewards credit card for the categories in which you earn 4 points for every $1 spent, and then use another card that offers a higher general spending earning rate for all your other expenses. 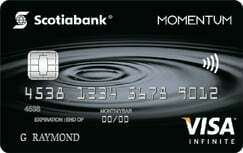 If you’d rather earn cash back than travel rewards, you could opt to use the Scotia Momentum Visa Infinite instead. This card offers 4% cash back on groceries and gas, 2% cash back on drug store purchases and recurring bill payments, and 1% cash back on all other purchases. The strategy to maximize your rewards with this card remains the same: use it to purchase things under the categories that receive a high cash back rate (groceries, gas, drug store purchases and recurring bill payments) and then use another card for your other spending. 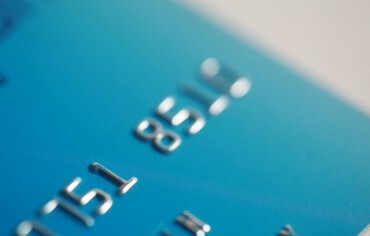 This is the highest ranked card on our list of Canada`s top 5 cash back credit cards of 2015. So, you would first sign up for one of the two credit cards listed above and use it to make purchases under their top-earning categories. 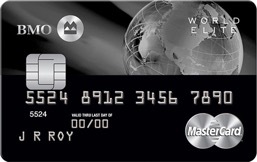 Then, we’ve found the card you should use to make all other purchases: the BMO World Elite MasterCard. If you use this combination of two credit cards properly and spend just $1,333/month, your net return could be $810 in the first year. It’s hard to beat a combination like that! 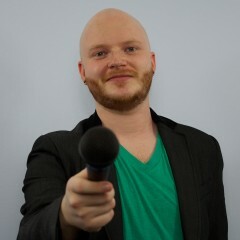 Is Renting in Toronto a Waste of Money?